EDINBURGH is set to host one of the “most scenic” mountain bike races in the country. The Edinburgh Festival of Cycling will kick off at the beginning of next month, with a new addition to the line-up. The festival, now in its third year, showcases all aspects of bicycle culture and is expected to draw cycling enthusiasts from around the world. At the heart of this year’s event is the Capital Trail – the newest addition to the UK bikepacking event calendar. 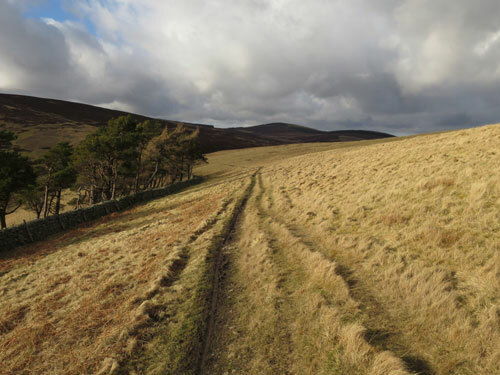 On Saturday 13 June 100 mountain bikers will set off on Portobello Beach to tackle a 150-mile course through East Lothian, the Lammermuir Hills, the Borders and the Pentlands. The route, which includes more than 6,000m of ascent, is designed for expert mountain bikers. A top class field of riders has already been confirmed, including Team Scotland 2014 member Lee Craigie and UK singlespeed legend Charlie ‘The Bikemonger’ Hobbs. The route was devised by Edinburgh local Markus Stitz, who has years of experience in long distance cycling. 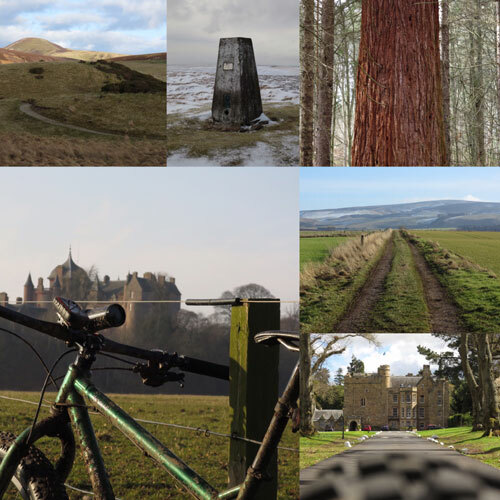 He said: “The idea was to combine all the amazing mountain biking locations we have readily available on our doorstep in the city into one challenging ride with an overnight stop, that will hopefully attract more mountain bikers to Edinburgh in the long term. “I have ridden trails all over the world, and what Edinburgh and the South of Scotland have to offer is worth shouting about. There will also be talks from Swiss mountain biker Gian Liesch and London-based Emily Chappell, and a question and answer session with Juliana Buhring – the fastest woman to cycle around the world. The event will begin on the 11 June and last until the 21 June. Held across different venues around Edinburgh, more information on all events of the Edinburgh Festival of Cycling and tickets are available online at www.edfoc.org.uk. The Festival can also be followed on Twitter at @edfoc, on Facebook at EdinburghFestivalofCycling, on Instagram at @edfoc and on Flickr at edincyclefest.